Update: Because nothing is sacred, and everyone so hopelessly wants to believe anything Frank related at this point, Iamsu! has clarified that he was just lying. So, he’s supposedly not on the album after all, and he’s just a very evil person, or he’s been told to be quiet about the album by the powers that be. Who knows? But hey, y’all really gotta stop playing with us during this trying time. Every time Frank Ocean is mentioned, the world stops and listens. After updating his website the other day, Frank Ocean fans across the world quickly began speculating that Frank’s long-awaited second studio album was finally arriving sometime this month. While many fans have been hoping to see the release of the album since last July, it seems that Frank is astutely aware of the thirst, and referenced all the previous speculated dates for the album via a library slip he posted on his website. Frank Ocean’s album, assumedly called Boys Don’t Cry, may finally be with us by the end of July, as hard as that is to believe. Iamsu! tweeted as such this morning, leading many to believe the album is in fact finished. 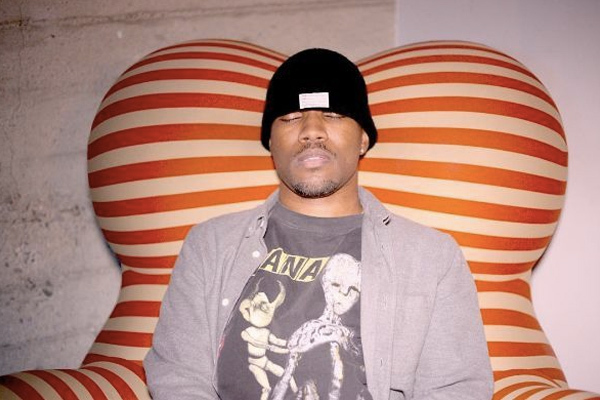 “Damn Frank Ocean album blap!,” he tweeted, before following up with, “He did not disappoint! Thanks for letting me be apart of history bro! Worth the wait!” Adding more fuel to the fire that is the eagerness for new Frank Ocean. With the anticipation reaching feverish levels once again, here’s hoping that Frank will finally come out and say something concrete about the album sooner rather than later. Considering most of our updates regarding the album have come from third-party sources, who knows what’s actually going on at this point.